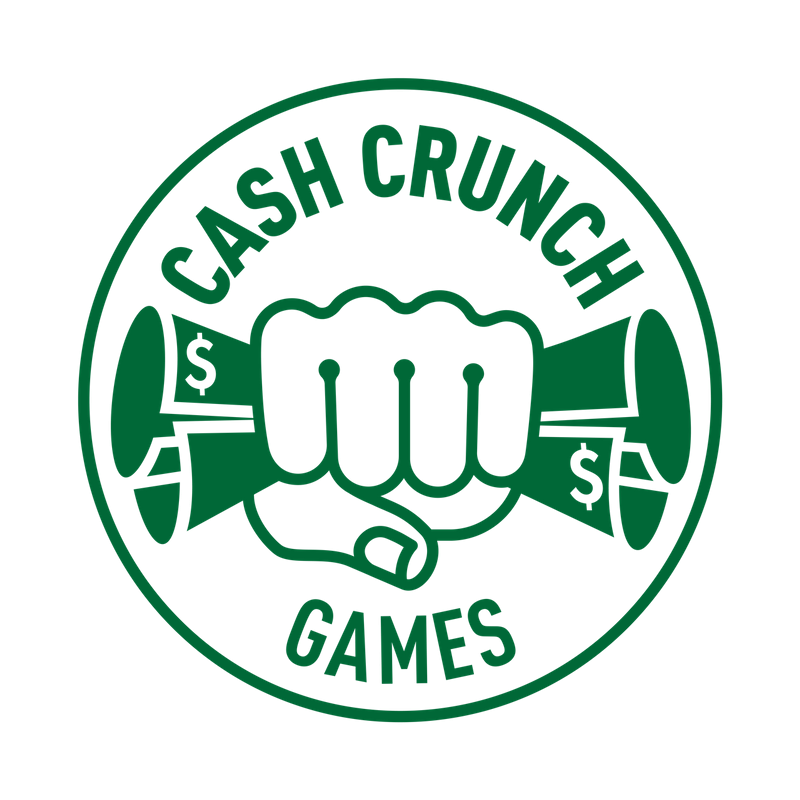 CashCrunch Games is an educational company (founded by a former educator) that focuses on teaching financial literacy to ages 5 to 21 through gamification. We believe that by creating personal experiences, students are more likely to engage in discussions and apply their knowledge from those experiences. CashCrunch 101: Is an online financial literacy game that focuses on money skills for ages 13 to 21. The premise of the game is based on a student heading off to college and needing to look after their money. Throughout the game, the player receives income, pays expenses, chooses whether to use a debit card or credit card, pays bills, nurses their credit score, and answers multiple choice questions – while saving to earn medals. The aim is to turn this into a statewide and national competitions.CashCrunch 101 can be private labeled for schools and organizations, and competitions can be created for individual classes, departments, schools or districts. It also allows a teacher or facilitator to check on student progress, write their own multiple choice questions, situation cards and set the wage and tax rates along with all expenses. 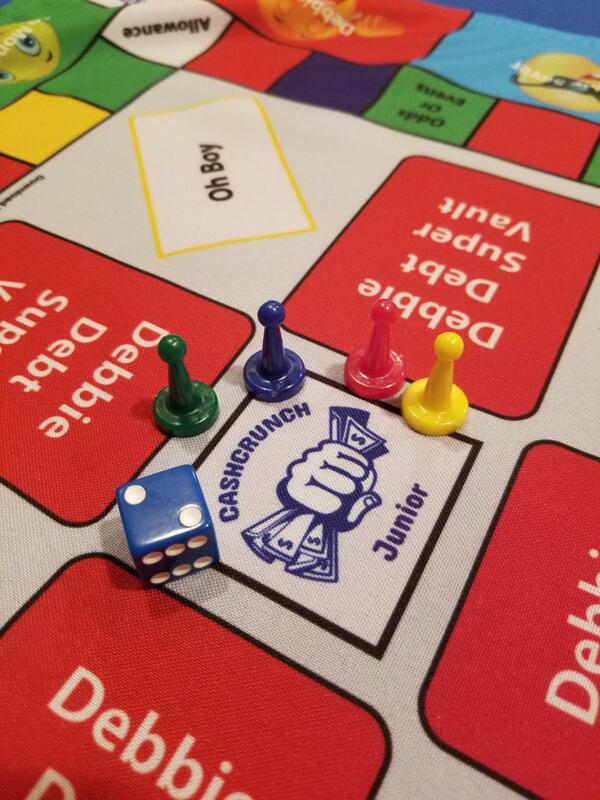 CashCrunch Junior: Is a physical board game for ages 5 to 12. The game can be played within an hour and includes free downloadable curriculum. Concepts covered in the game include:Needs and wants, opportunity cost, counting money, making change, budgeting, cash flow, the value of saving, making money decisions and being able to talk about money with confidence. CashCrunch BiteSize: 21 personal Finance lessons in bite-size chunks. Written for the teacher and volunteer in mind, where each lesson can be taught in 30 minutes or less and includes a basic lesson plan, terminology, reading material and activities that are differentiated by outcome. CashCrunch Careers: A career platform for high school and older students based on inherent traits. Our unique platform includes a 15-minute survey and accompanying report, which is based on Department of Labor data and our algorithm. The survey identifies careers that are the best fit in terms of the environment, personal motivators and workstyle. By taking a best fit approach, the student will be able to find a career that he or she will not only enjoy but will thrive and excel in. CashCrunch 101 is our free online game and would love for you to try it and share what we are doing with others.